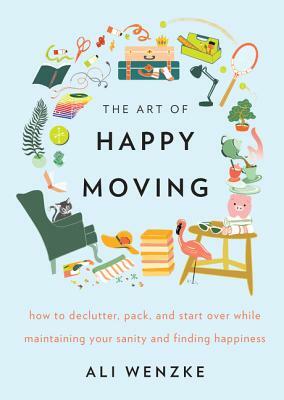 Ali Wenzke and her husband moved ten times in eleven years, living in seven states across the U.S. Now, she helps the millions of people who move each year by providing practical tips on how to build a happier life before, during and after the move on her blog The Art of Happy Moving. Ali is happily settled in the Chicago suburbs with her husband and three children. She doesn’t plan on moving any time soon. THE ART OF HAPPY MOVING is her first book.